"... Adams's most satisfying LP to date, as much for the overall sound as for the strength of any of its individual cuts." "... firmly displays the masterful ability of this songwriting team to tap into the pop/rock, radio-friendly vibe of the middle 80s ... a particularly strong showcase for the layered guitars ... has a pristine sonic quality that holds up 30 years later." 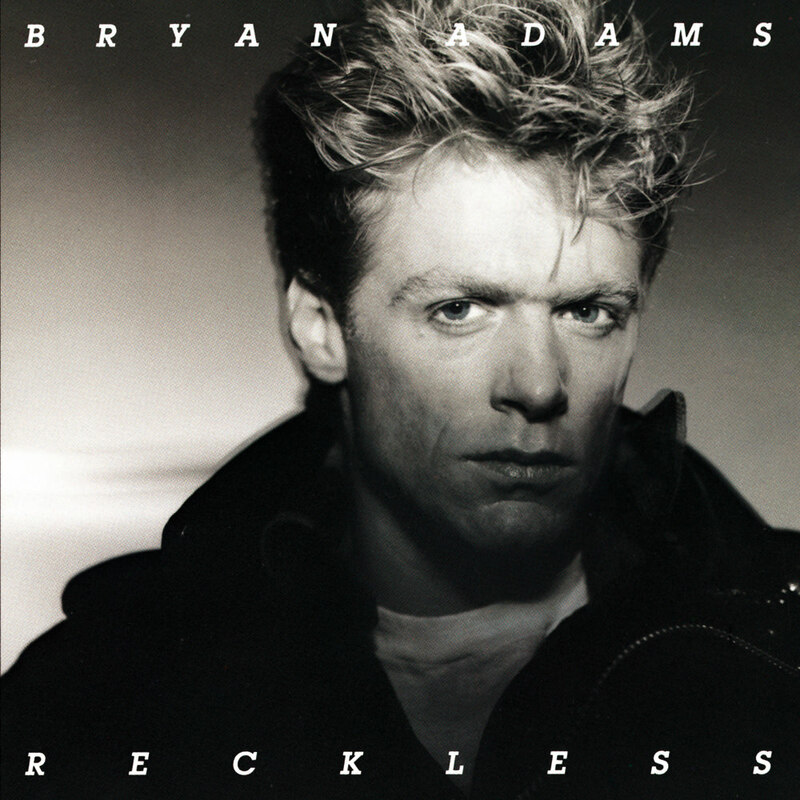 The best-selling album of Bryan Adams's career, 1984's Reckless sports six top 15 hit singles, putting Adams on par with Michael Jackson and Bruce Springsteen. Adams has sold over five million copies in the US, a worldwide total of 12 million and he was the first Canadian artist to sell a million copies in Canada. This 30th anniversary remastered reissue has been overseen by Adams himself working with many of the original team including Bob Clearmountain, Bob Ludwig and co-songwriter Jim Vallance.